The 2014 Westboro Good Scout Award will be presented to Peter Gardner on Nov. 10 at the DoubleTree Hotel in Westboro. The gathering will begin at 6 p.m., with an Opening Ceremony by the Scouts at 6:55 pm. Dinner and the Good Scout Award presentation will follow. 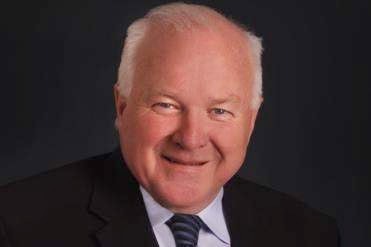 Mr. Gardner, a resident of Westborough, is President of Curry Printing, headquartered in Westboro with a retail satellite location in Worcester and a campus location at Assumption College. Read the full article on the TelegramTown website.